Horse Carrs, Coffee Shop, Shawclough Road, Rochdale, OL12 6LG. The cost is just £5 and includes all craft materials and tuition. Refreshments are available from the Coffee Shop if you wish. 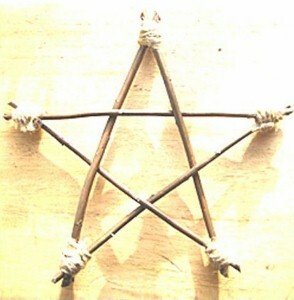 We will be making a Willow Star Decoration. but we will add some festive bits and pieces to make it look Christmassy.